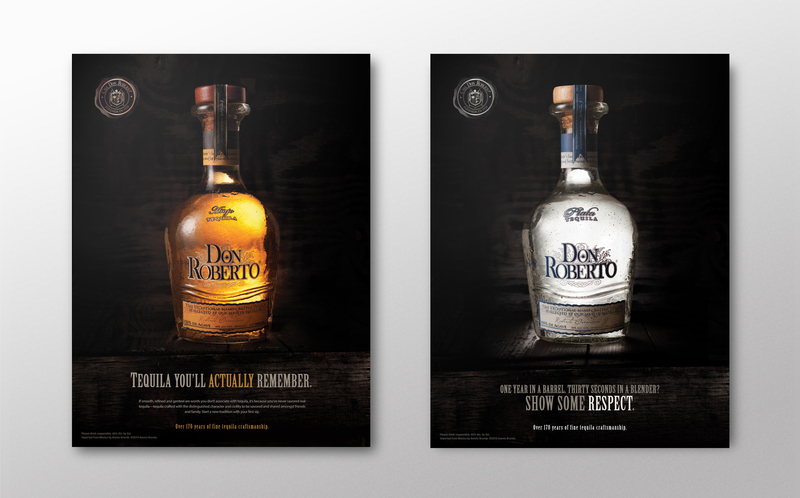 Don Roberto tequila is produced in the lowlands of the state of Jalisco, in the town of Tequila (yes, there is such a town). 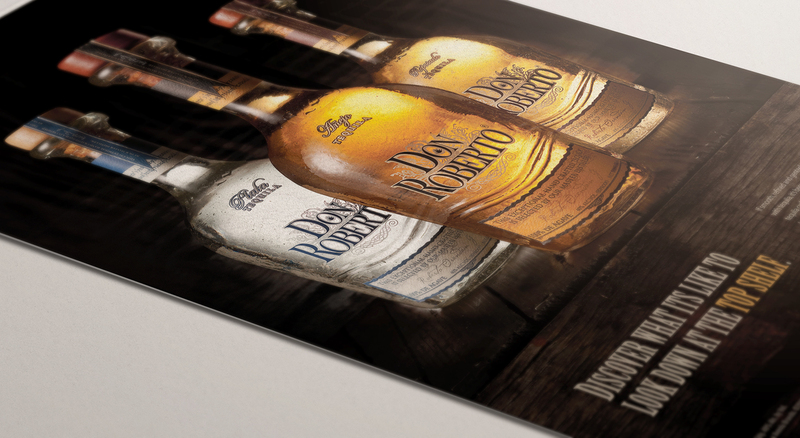 The family-owned tequilera can be traced back to the area for almost 300 years. And you can taste the experience sip after sip. So throw away those shot glasses, and grab an ouverture, uniquely developed by Riedel to enjoy the sophisticated flavor notes. 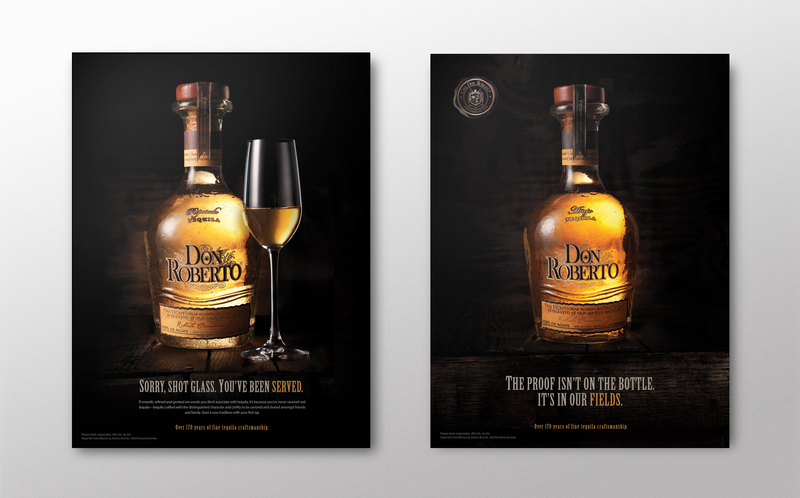 The campaign needed to raise the bar from late night to conoceur by injecting classic heritage with a taste of sophistication.